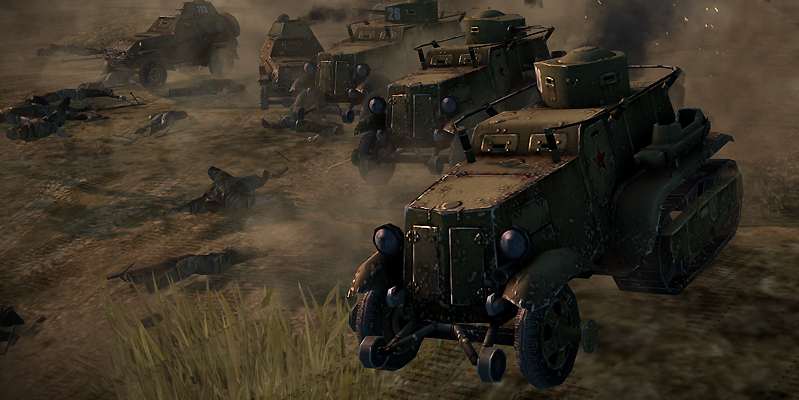 Good day to you, recruits! 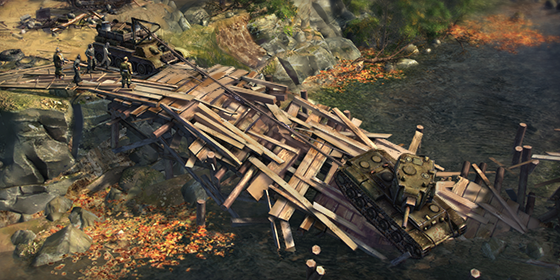 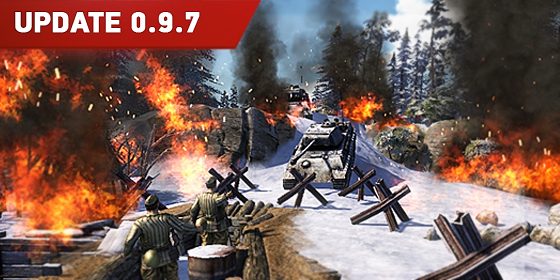 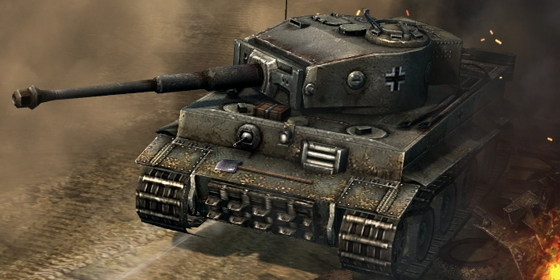 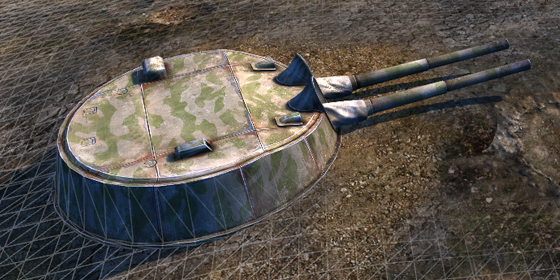 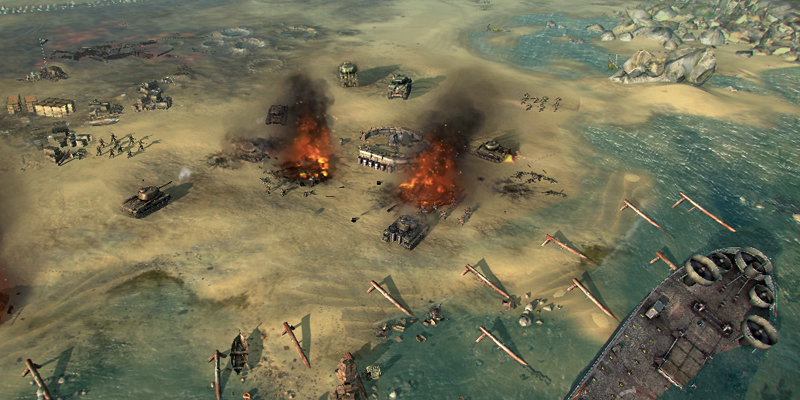 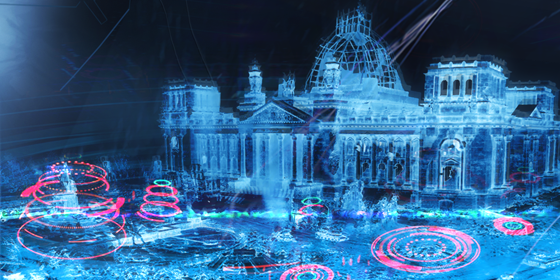 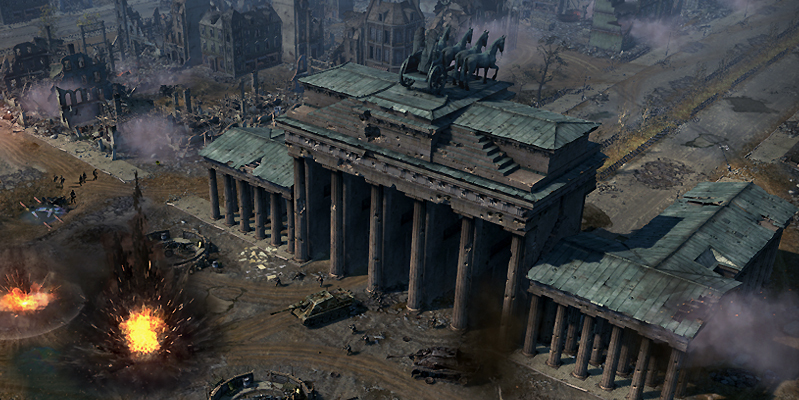 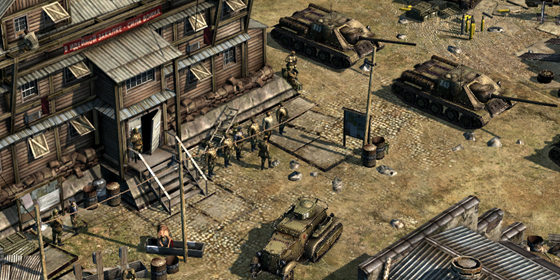 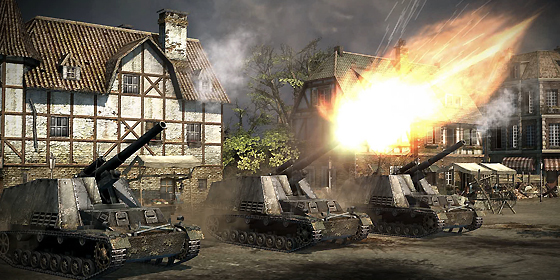 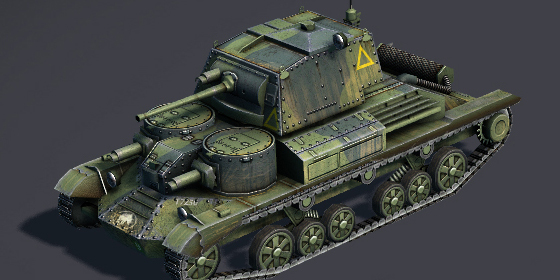 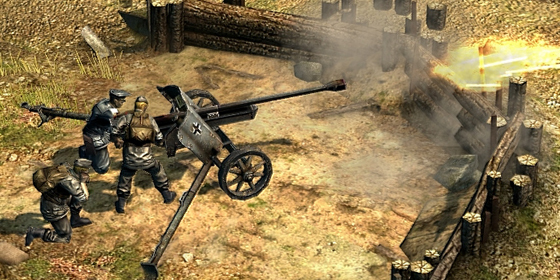 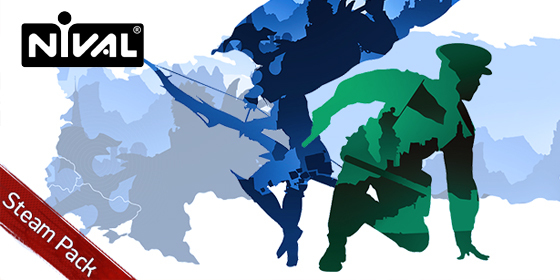 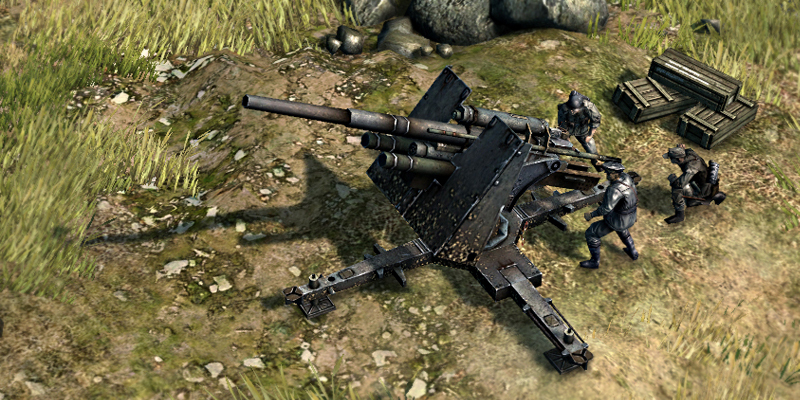 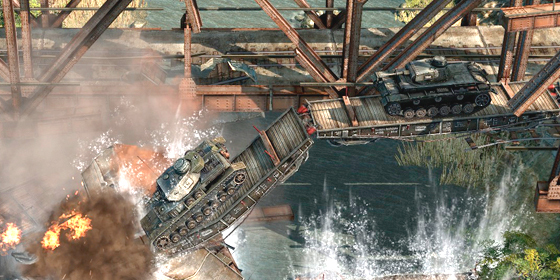 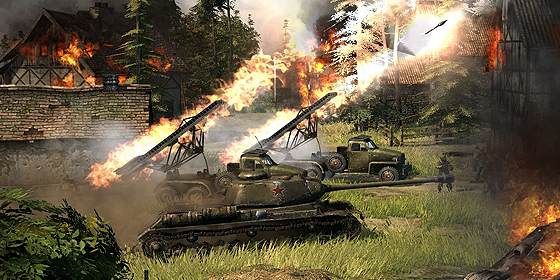 Today we are launching Blitzkrieg 3 Demo Version. 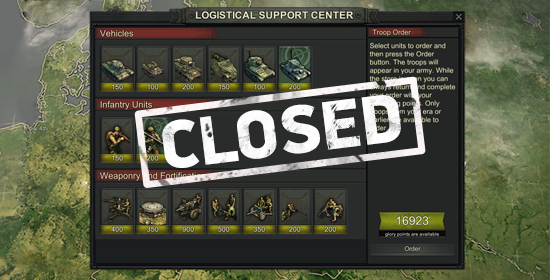 Please take notice that it is available on Steam only. 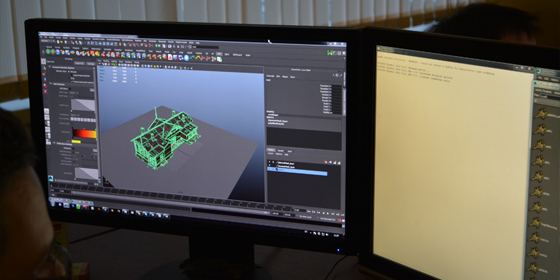 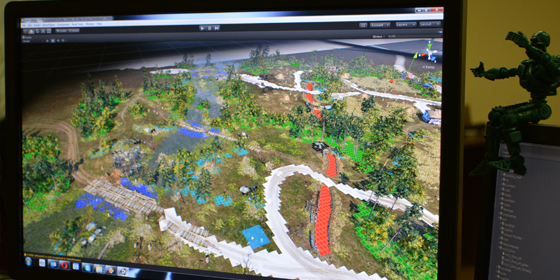 Demo Version will allow you to experience many features from the full version to make up your mind about the game. 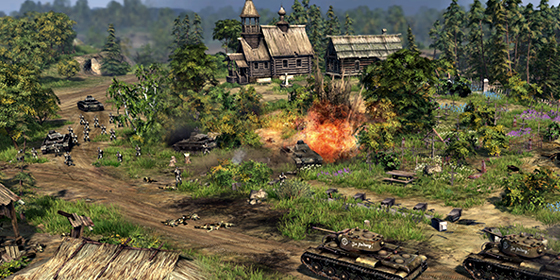 This classic to RTS mode is the only place where you will be able to receive rewards for winning. 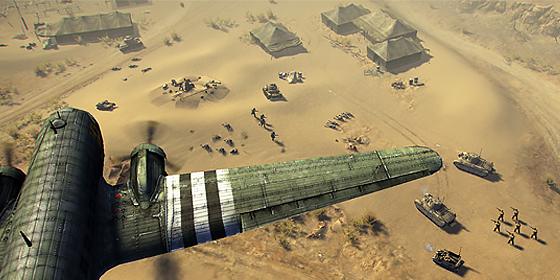 The only exception is rewards granted for completing missions. 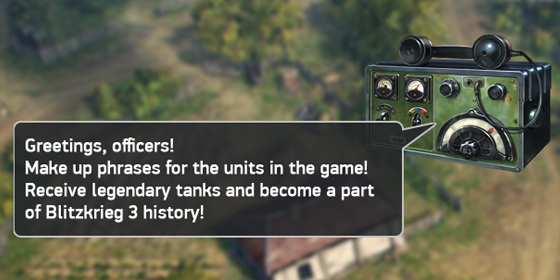 You will be able to command all units from the full version! 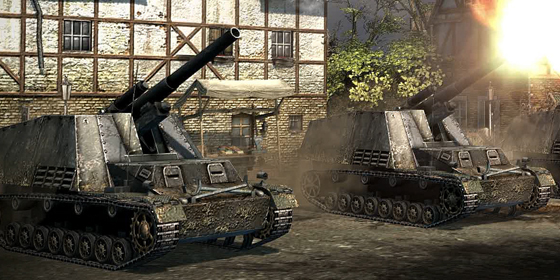 To receive access to units from Era 2 and Era 3, you need to move up in our ranking system. 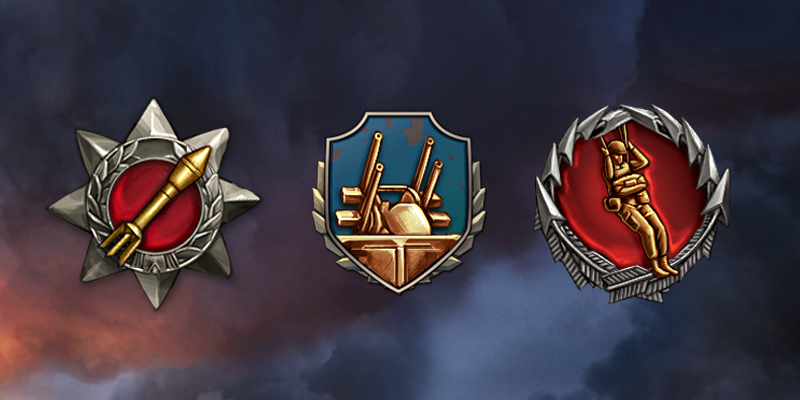 You can receive new ranks through fighting in Skirmish battles. 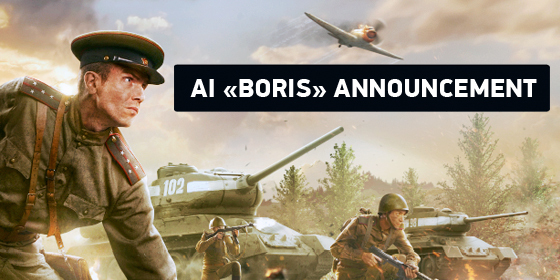 Boris is our neural artificial intelligence that learns from you, our players, on how to build his tactics! 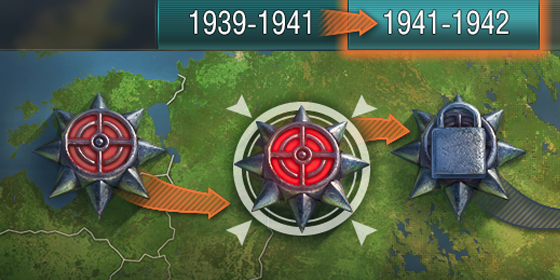 Boris is a very interesting enemy since he never plays the same, yet never uses any unfair information. 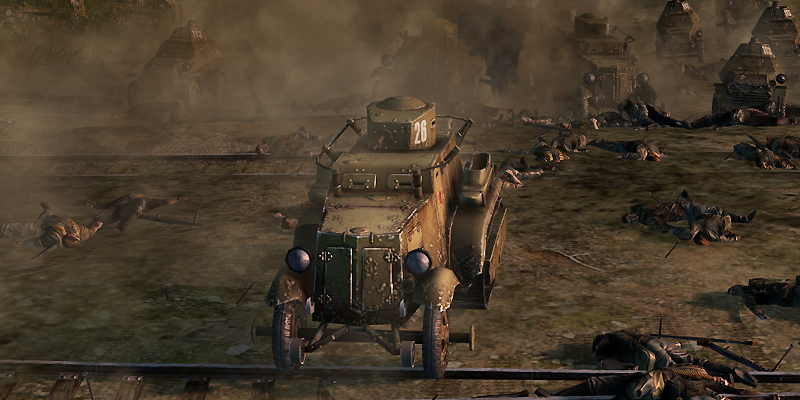 He plays like a real player! 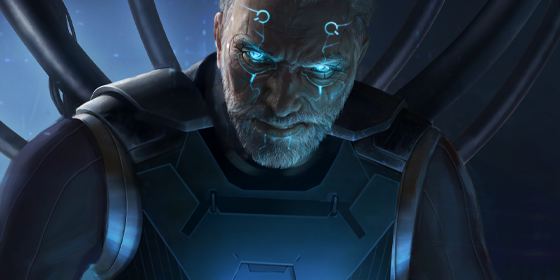 Please keep in mind that in the Demo version you won't get any rewards for winning against him. 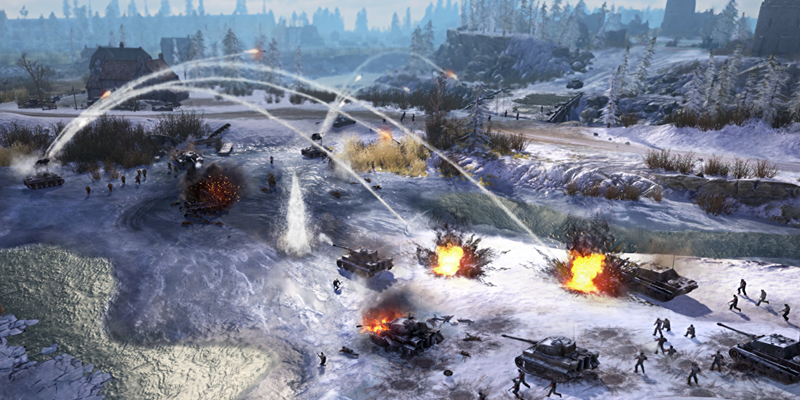 But, through these fights, your units will gain experience and you will also get research points using which you will be able to improve your army. 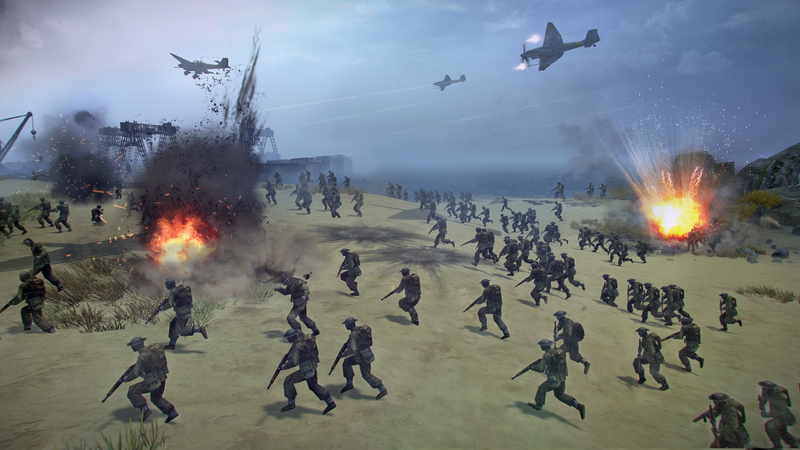 In Custom game you will be able to team up with those you want to play with and against with, choose the map you like to fight on and etc. 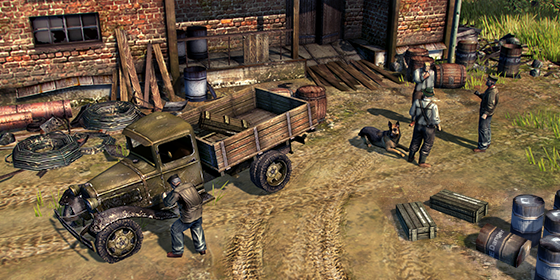 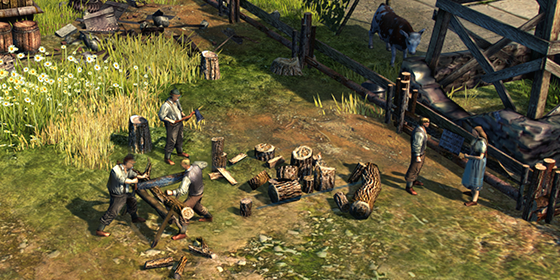 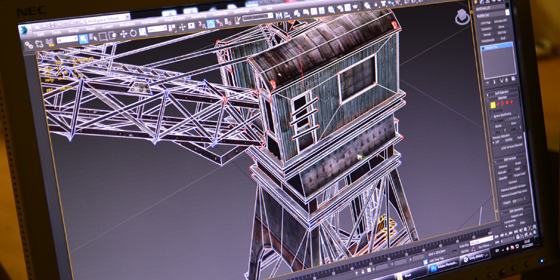 We hope that bringing up the Demo Version will make you interested in the game. 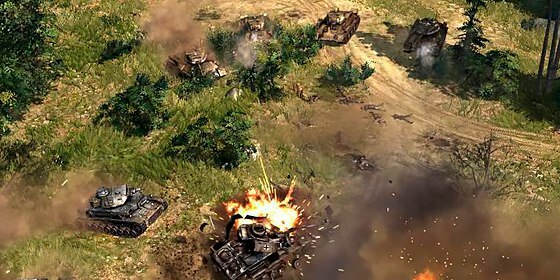 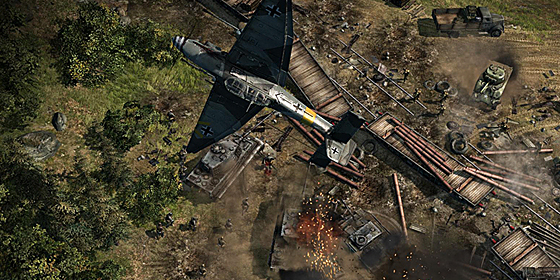 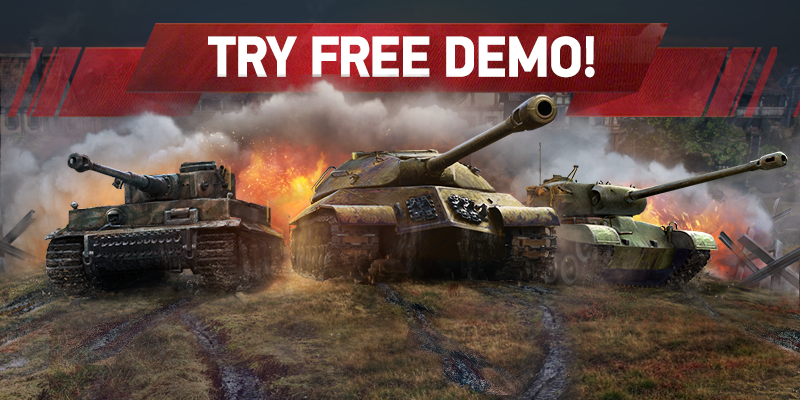 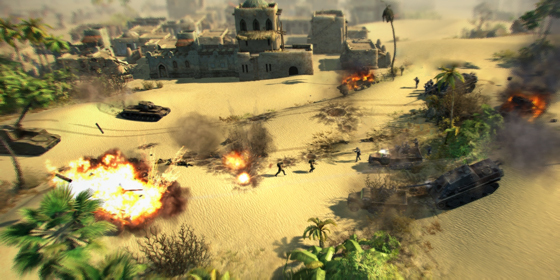 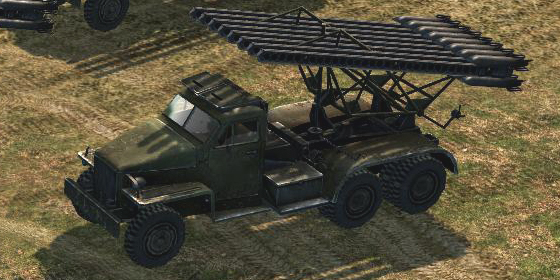 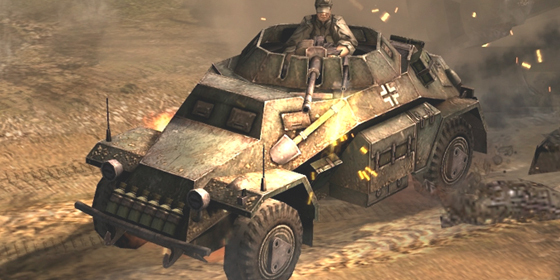 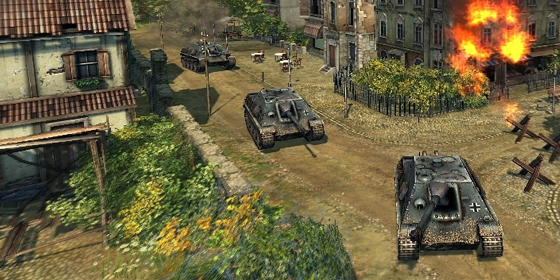 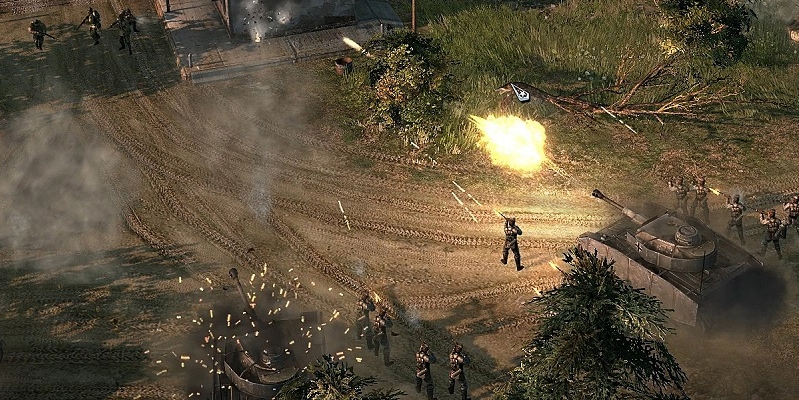 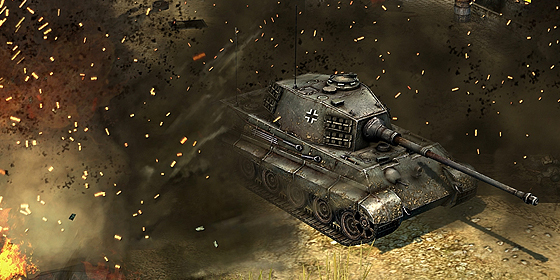 This is a great opportunity for you to try Blitzkrieg 3 out before purchasing. 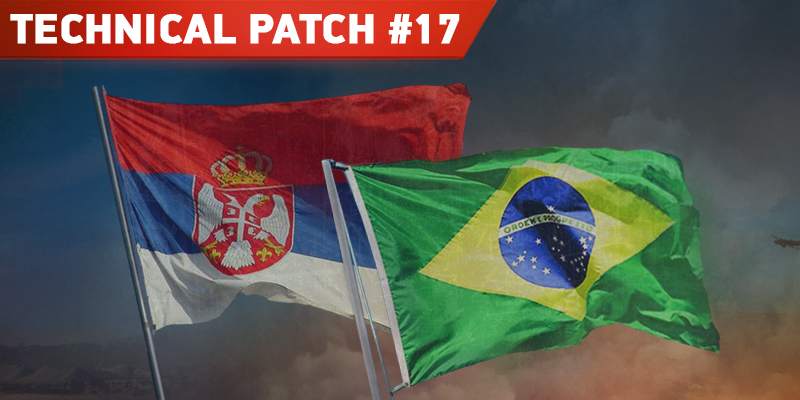 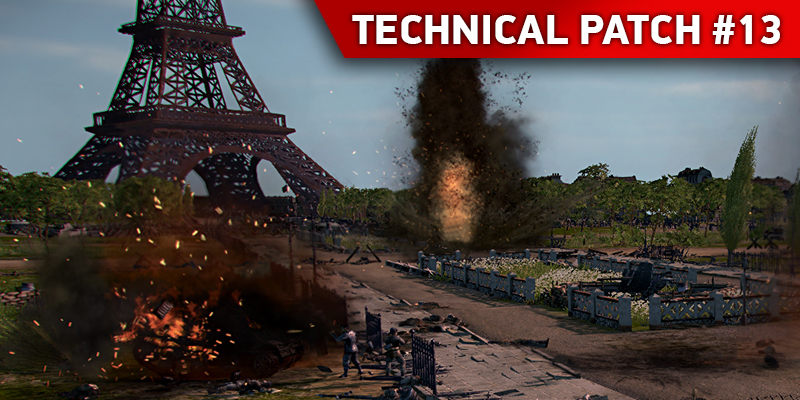 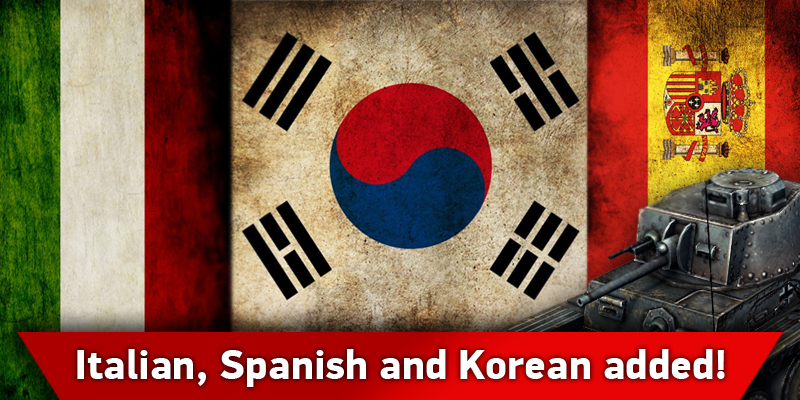 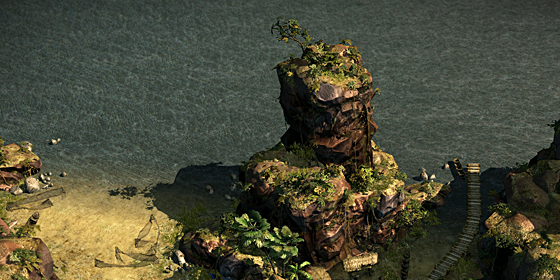 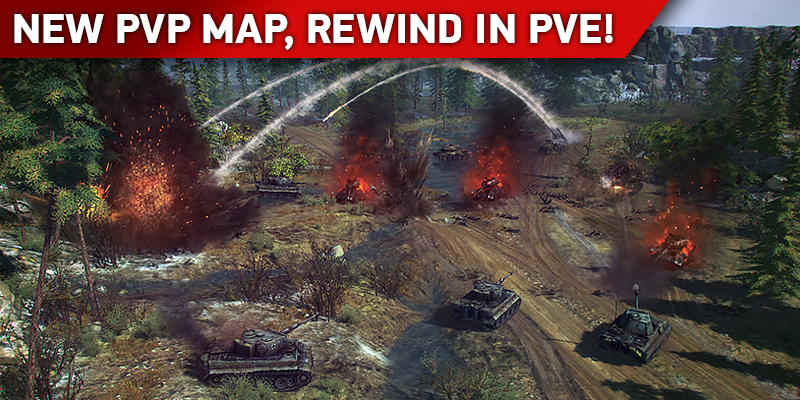 Try every aspect of the game: PvE, PvP, Boris and Custom game! 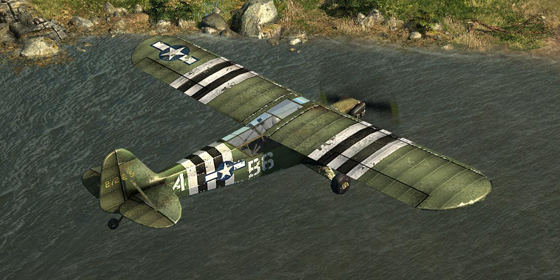 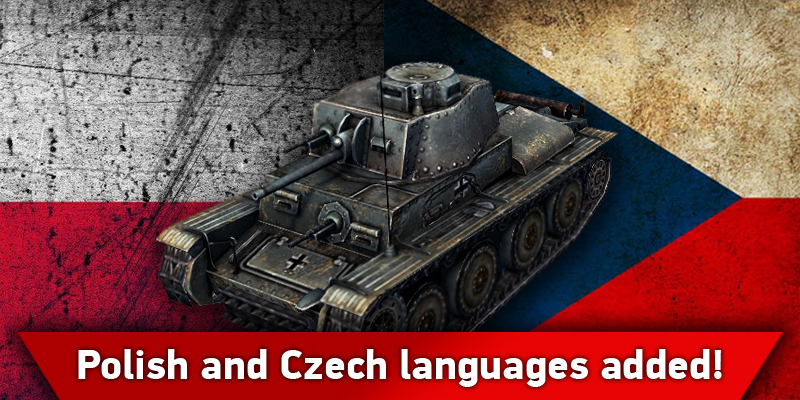 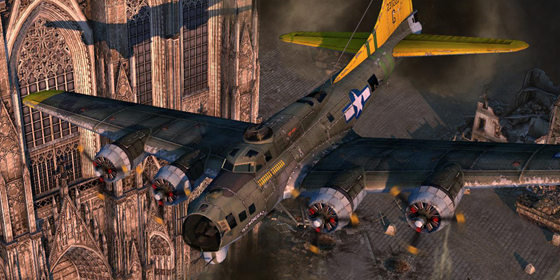 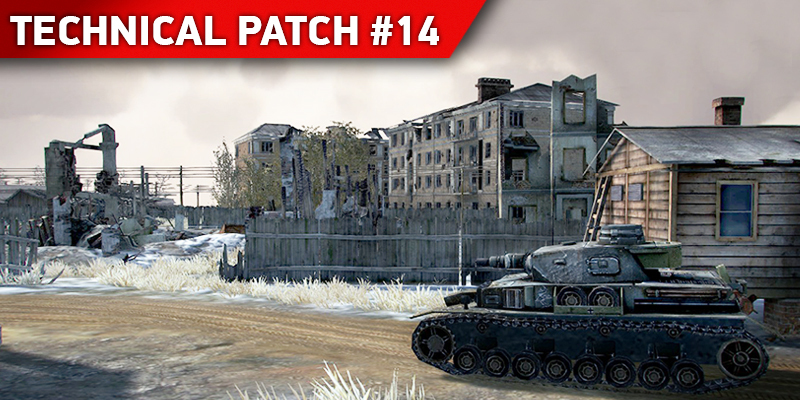 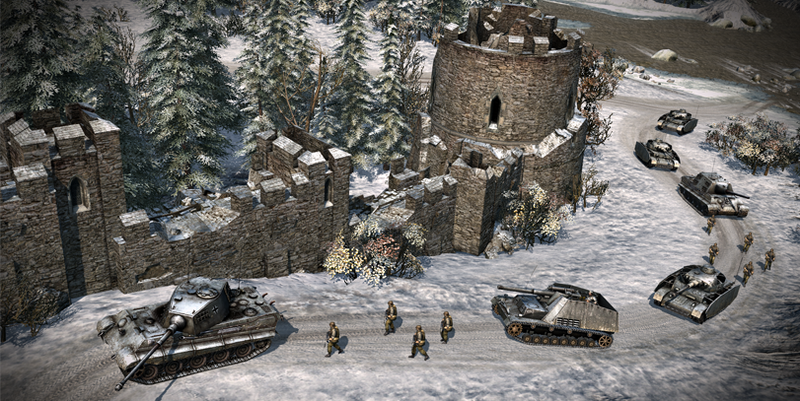 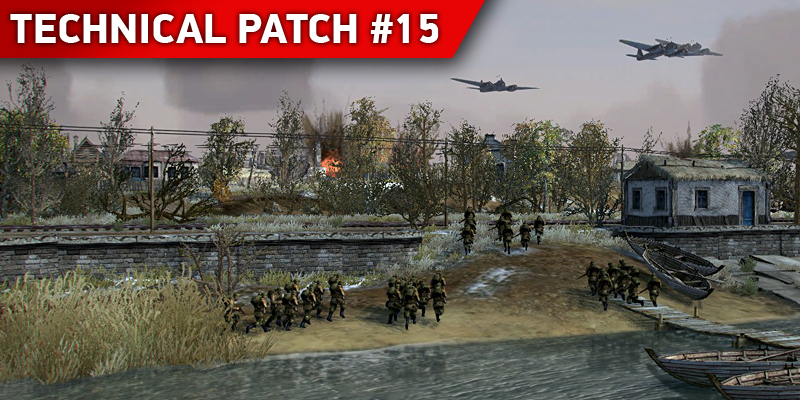 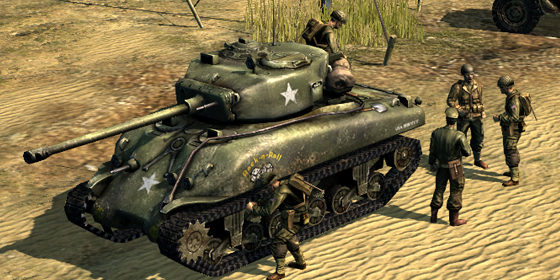 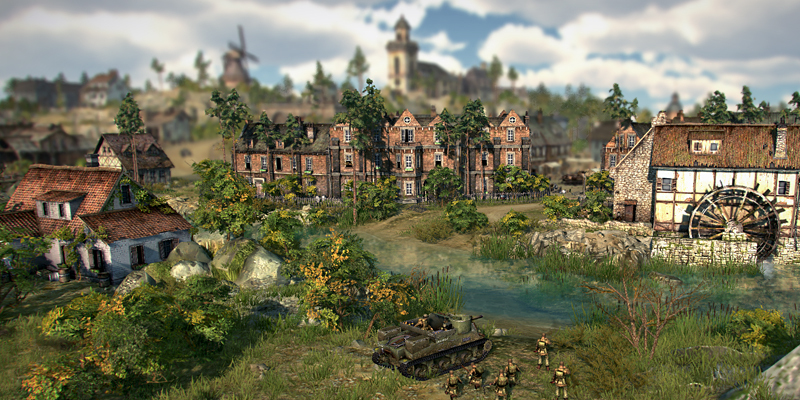 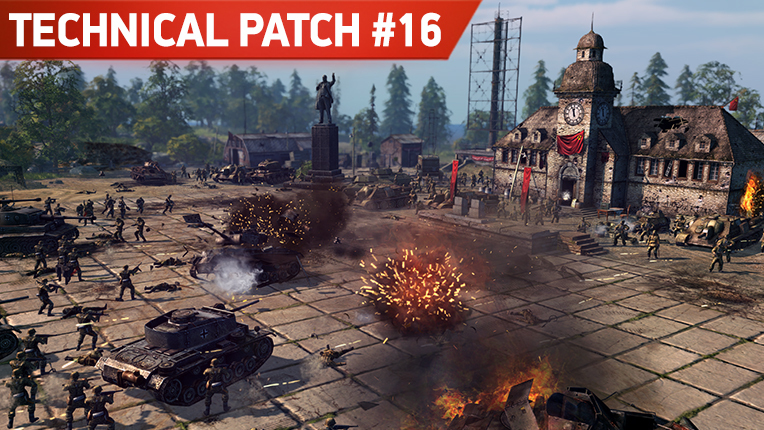 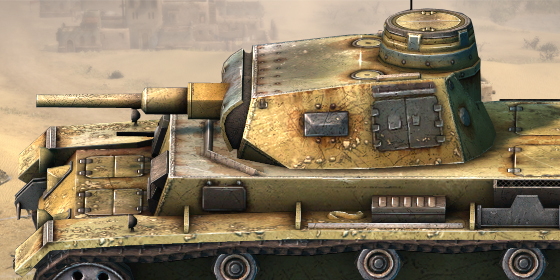 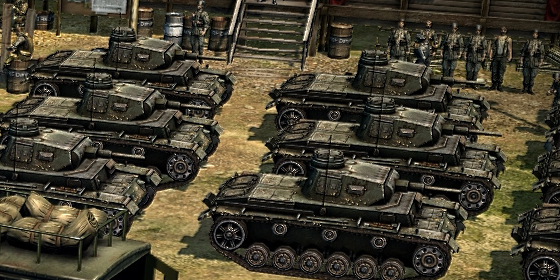 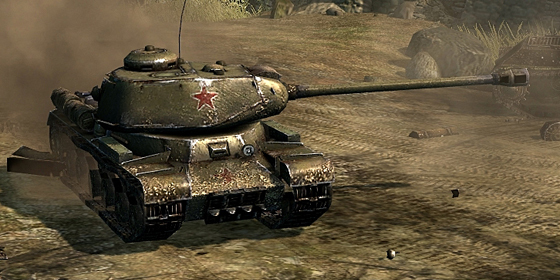 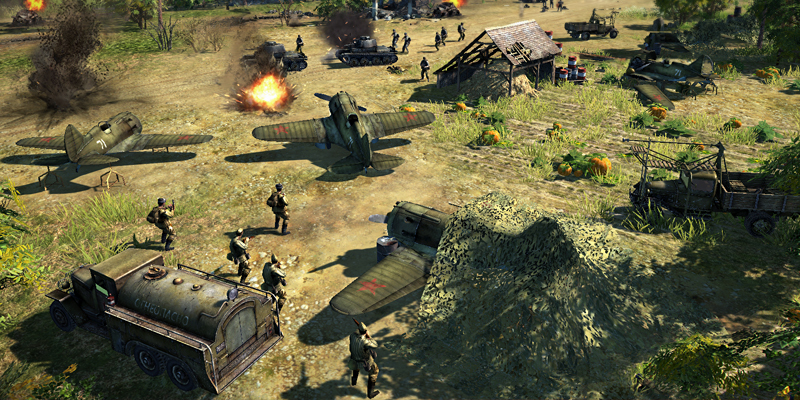 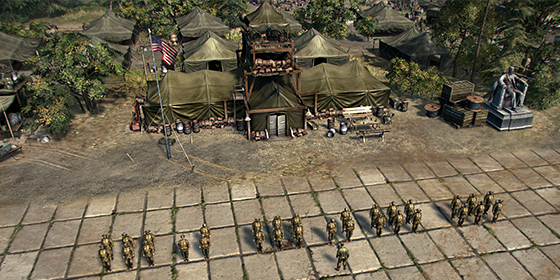 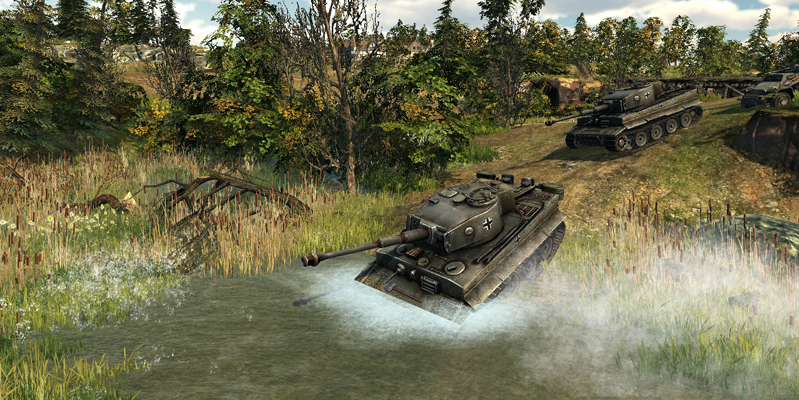 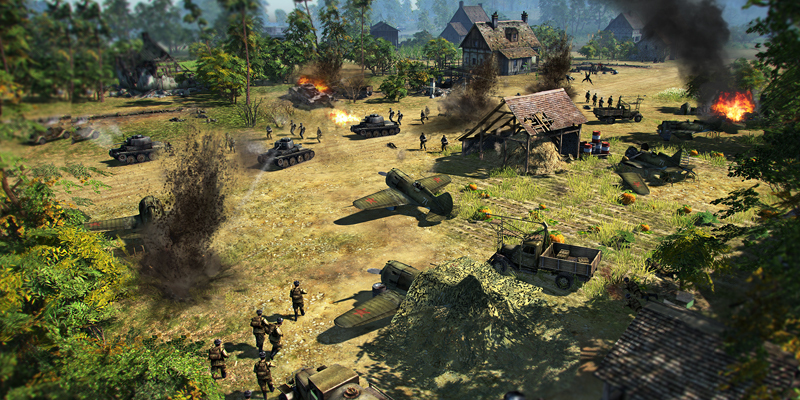 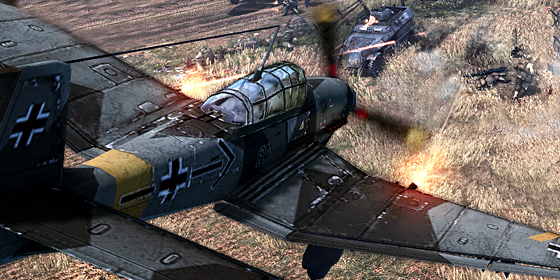 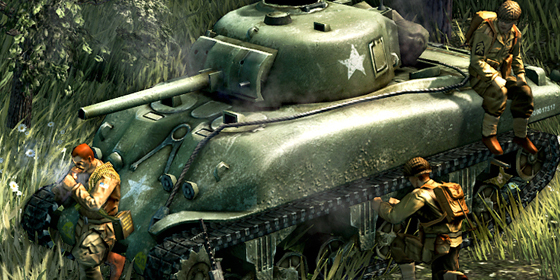 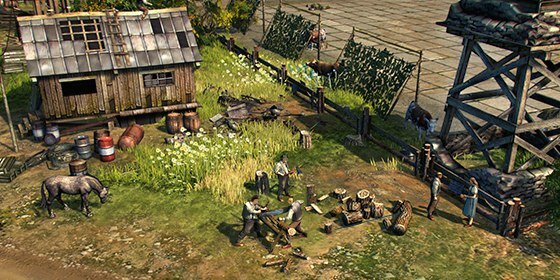 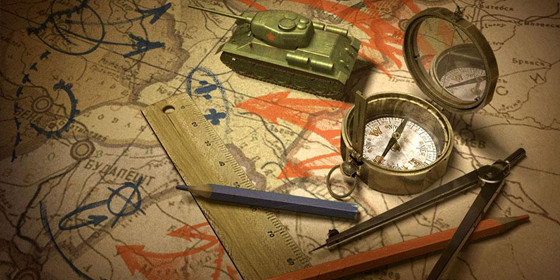 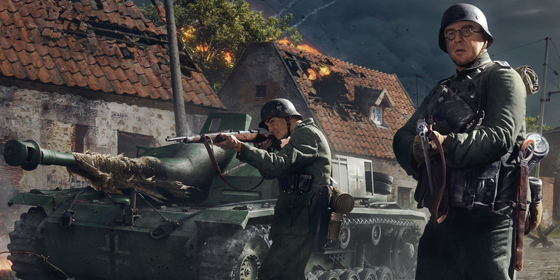 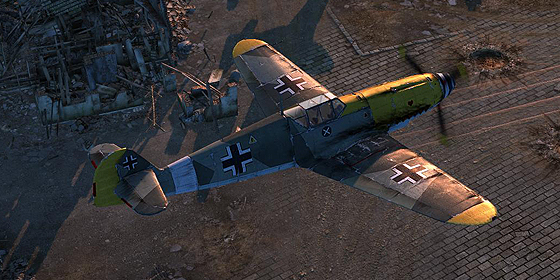 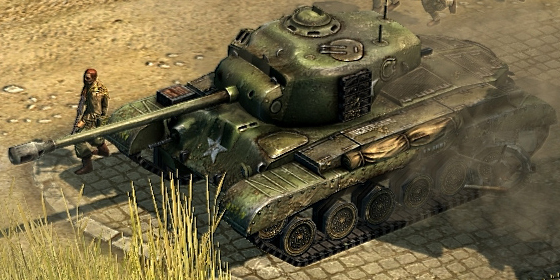 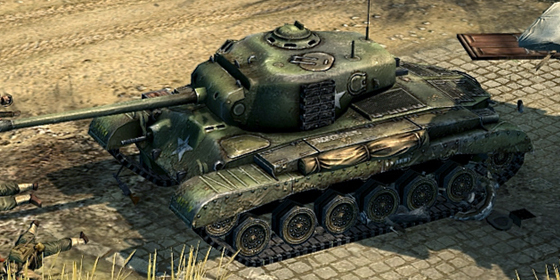 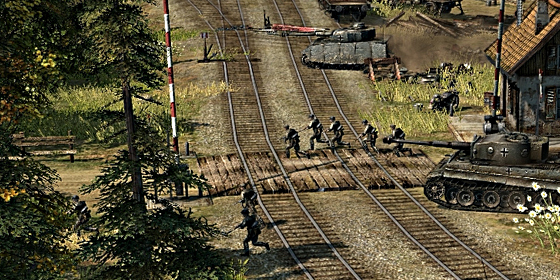 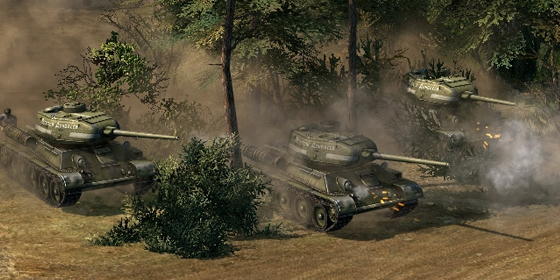 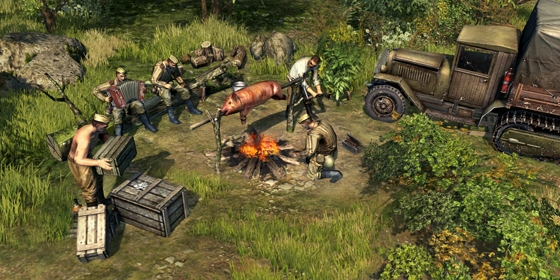 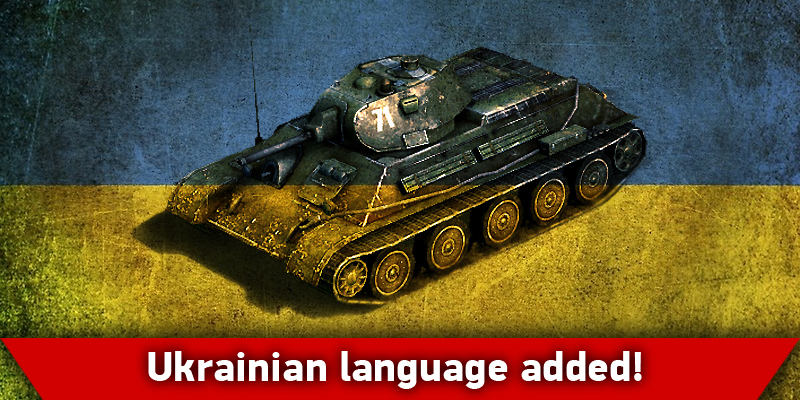 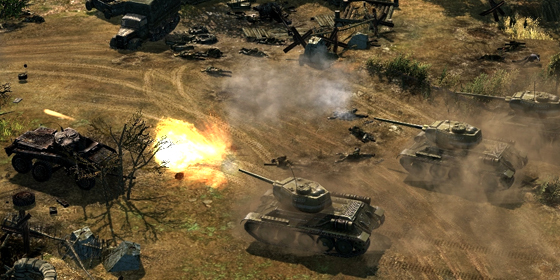 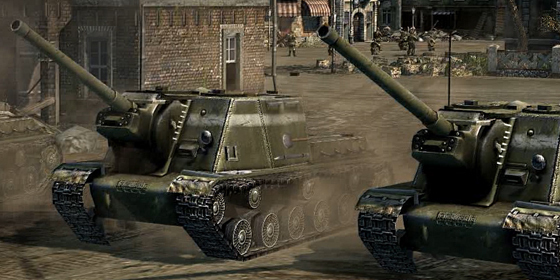 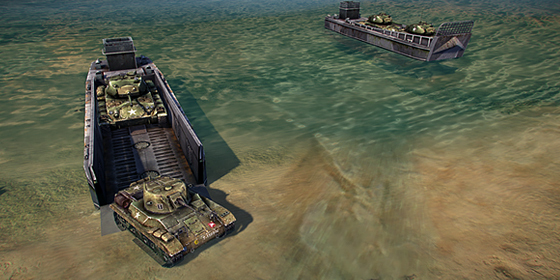 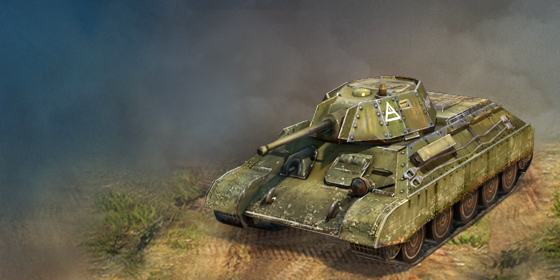 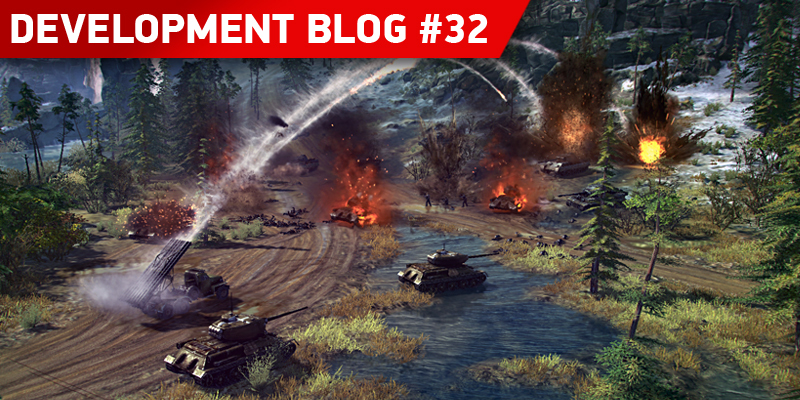 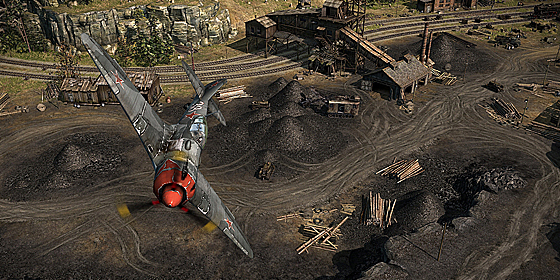 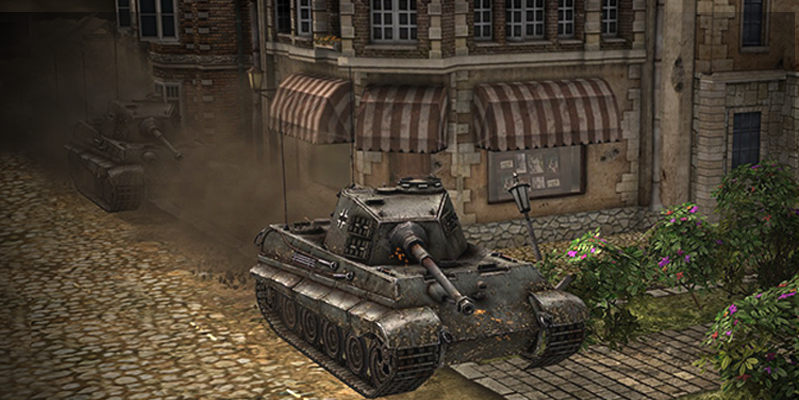 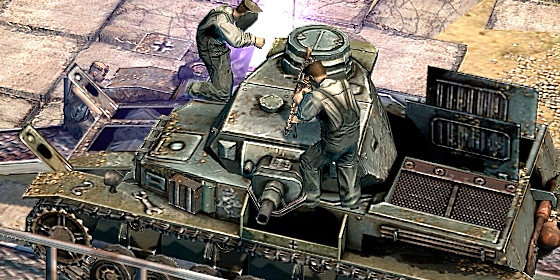 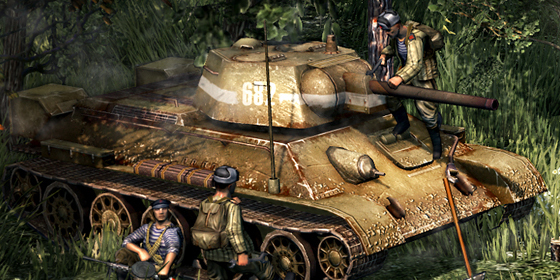 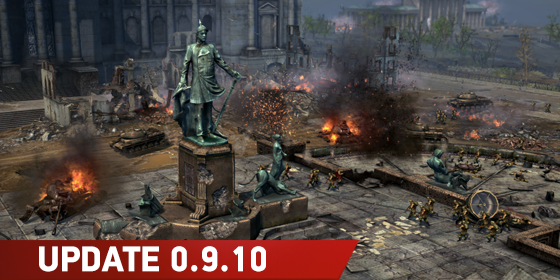 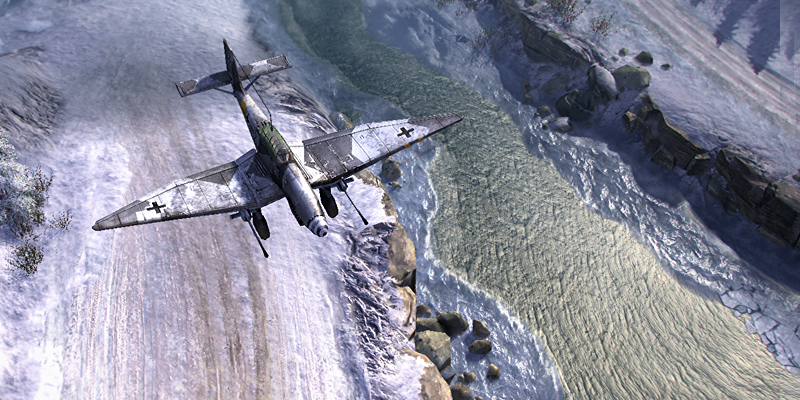 Go through the legendary battles of Second World War and be victorious!